Whether you are planning a quick weekend trip, wedding or a longer family vacation, in Seattle you will never be bored. The city offers free attractions, beautiful parks, museums, and unique coffee shops. 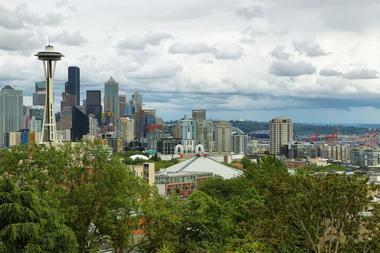 Best things to do in Seattle with kids include the Sky View Observatory, Woodland Park Zoo and Pike Place Market. 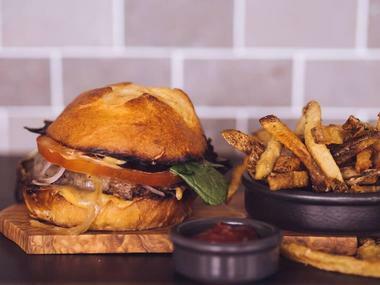 Be sure to have plenty of time to try Seattle's best burgers, seafood, Indian, Italian and romantic restaurants. Kerry Park, located on the south side of Queen Anne Hill, is an ideal location to take memorable photos of Seattle as the view is positively breathtaking. You can see Mount Rainier on a clear day, Elliot Bay, Bainbridge Island, the West Seattle peninsula, and the whole city spread out in front of you with the Space Needle rising through the mist. The view is so beautiful that Mr. and Mrs. Albert Sperry Kerry, the original owners of the land where the park is located, donated it to the city so that everyone could enjoy it. One of the most interesting features of the park is a 15 feet tall metal sculpture entitled Changing Form by Doris Totten Chase that has been standing in the park since 1971. 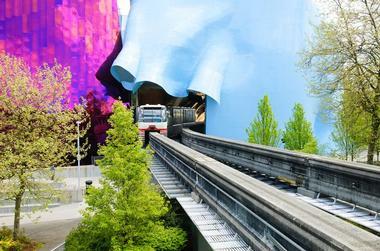 If you are looking for fun things to do in Seattle with your family, kids love crawling all over its smooth surface. The Center for Wooden Boats is a maritime museum unlike other museums, because its collection of traditional wooden crafts is not on display. Instead visitors take the boats out into the water and learn how to sail or row while they learn about how the old mariners lived and worked. The museum is particularly interesting for those who are interested in maritime traditional skills, old boats, or just in being on the water. If you are looking for romantic date ideas in Seattle, this is a great place to visit. It is almost like a playground where you can stroll along the docks and, if you feel like it, grab a tool and help someone fix something. Alternatively, you can take a course or workshop and learn about repairs. There is a very fine line between the people who work in the museum and those who are just visiting. You might come as a tourist, but you will probably leave with wood shavings in your hair. 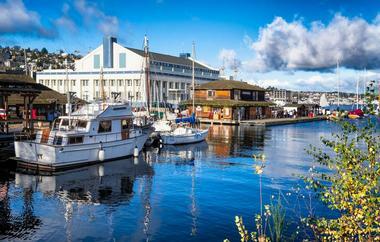 The Center for Wooden Boats is located in South Lake Union. Located on the 73rd floor of the Columbia Center on Fifth Avenue, the Sky View Observatory offers incredible panoramic views of Seattle, the Space Needle, and the Cascade and Olympic Mountains, as well as Mt. Rainier. At 902 feet high, the observatory is the highest public viewing space on the West Coast. Columbia Center and the observatory were built to withstand hurricane strength winds and earthquakes. Originally offering a 270º viewing area, the observatory was renovated in 2013 to provide a 360º viewing area. The observatory can be rented for corporate events and private functions like parties and weddings. Located on Seattle’s First Hill, the Frye Art Museum is the legacy of Charles and Emma Frye, respected Seattle business leaders and art collectors. Their private collection, which consisted of 232 paintings by mostly German artists from the 19th and 20th centuries, became the founding collection of today’s Frye Art Museum. Since the museum opened its doors in 1952, the original collection has grown thanks to numerous donations consisting of mostly modern American art. The best way to make the most of your visit is to join a one-hour long guided tour. 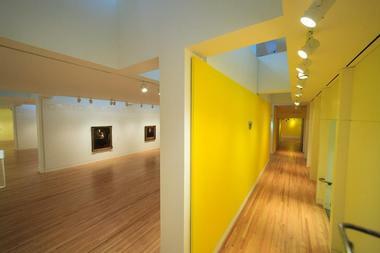 The Museum also organizes frequent exhibitions, art history lectures, concerts, and art movie viewings. 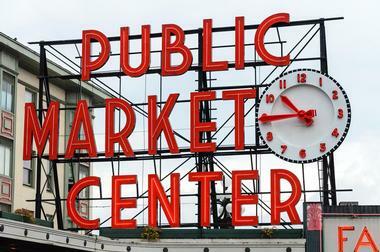 Pike Place Market has been the heart of Seattle for more than a hundred years. Overlooking Elliott Bay and occupying more than nine acres of space, the market is the place where the city and the country collide. More than 85 farmers from the surrounding area bring their produce to the market every single day, giving locals the chance to get fresh produce, meet their favorite baker or cheese maker, or simply stroll around the bustling area and grab something to eat. If you are wondering what to do in Seattle today, this is a great place to start exploring. It is also a place where tourists often come to feel the pulse of the city. The market also features 225 small businesses selling local crafts of all kinds. You can come to the market to learn to cook, pick up fresh flowers, pies, beef jerky, berries, and just about anything else you can imagine. Or you can just walk around and enjoy all the colors, smells, and flavors of Seattle. The Seattle Urban Winery Tour offered by EverGreen Escapes takes wine lovers on a half-day tour of some of Washington State’s best and most reputable vineyards and wineries. 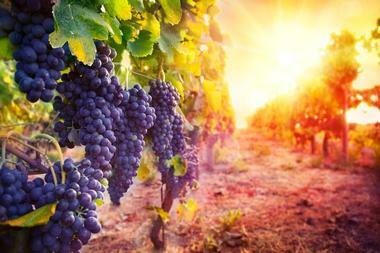 Visitors get to see the grapes, meet the winemakers, tour the cellars, and taste some very fine wine. EverGreen Escapes guides are local wine aficionados who will not only teach you about the art of winemaking, but will also share a bit of the history and culture of the region. Complimentary cheeses and meats are also part of the tour, and afterwards you can enjoy an optional meal paired with the perfect wine at one of the two popular restaurants, Six Seven Restaurant, located on the Elliott Bay, or the Purple Cafe in the downtown area. 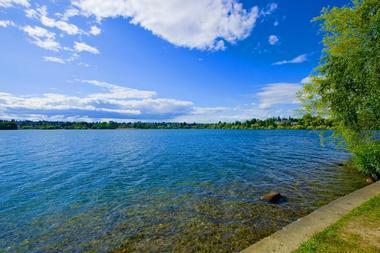 Every city should have a park like Green Lake Park, a lush green oasis with a peaceful lake. The park is located in the middle of an urban jungle, and it frequently attracts joggers, dog walkers, children, business people out for lunch, and many other residents of Seattle. There is a 2.8-mile long path all around the lake for joggers, bikers, roller skaters, and those simply interested in taking a leisurely stroll. If you are looking for fun things to do in Seattle with kids, this is a great place to visit. Children love to play in the wading pool, and there are always a few boats on the lake. The lake is popular for picnics, tai chi, yoga, and many other physical activities, as the park features several athletic fields. For most people, a visit to the Museum of Flight is the closest they will ever get to a space voyage. The Museum of Flight is a private air and space museum located at the King County International Airport south of Seattle. It also serves as a giant classroom, accommodating 140,000 students every year through programs such as Aviation Learning Center, the Challenger Learning Center, and ACE summer camp. The museum has more than 160 historically important aircraft and spacecraft, an original Boeing manufacturing facility, a NASA Space Shuttle Trainer that used to train astronauts preparing for a voyage on a space shuttle, the first ever fighter plane, a real Concorde, and so much more. 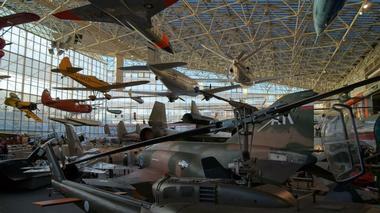 The Museum of Flight is one of the best things to do in Seattle with kids. Visitors even get to spend some time exploring the Space Shuttle Trainer and experience exactly what the astronauts experienced during their training. You can learn a lot about the city from the food it serves in its restaurants and the wares it sells in the markets. Savor Seattle Food Tours offer a range of different culinary tours of the city, and, based on your food preferences, you get to decide which way you want to go: Chocolate Indulgence, Pike Place Market, or Gourmet Kayak, among others. Tours last from two hours to three days (San Juan Island kayak tour), groups are small, with a maximum of 16 people, and the guides are knowledgeable and fun. You will get to taste a lot of incredibly tasty local fare, so be prepared to leave the tour completely satisfied. 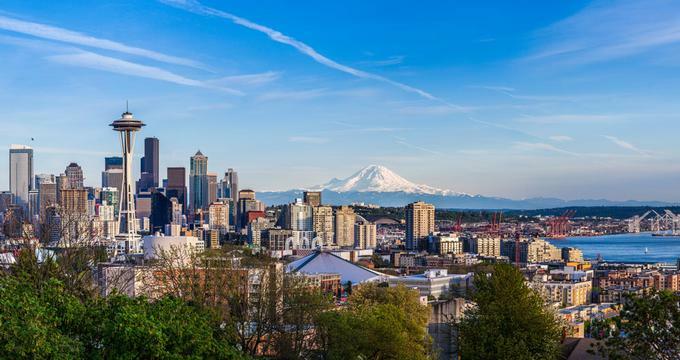 It is one thing to visit Seattle, one of America’s beer capitals, but trying to sample absolutely everything the city has to offer is something else entirely. 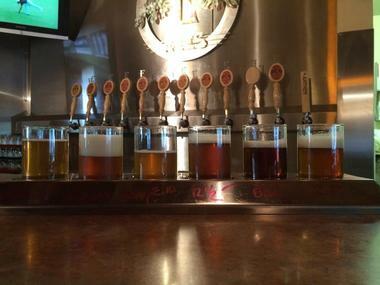 Road Dogs Seattle Brewery Tours will take you on a true whirlwind tour of city breweries, pubs, restaurants, and bars. There are three tours a day and each lasts about three hours. Out of about 25 Seattle beer breweries, you will visit some of the most interesting and innovative such as Fremont Brewing, and some of the oldest like Hale’s Ales. You’ll learn the basics about brewing and get to taste great beer. The Living Computers Museum is located in Seattle's SoDo District and is the brainchild of Paul G. Allen, the co-founder of Microsoft. 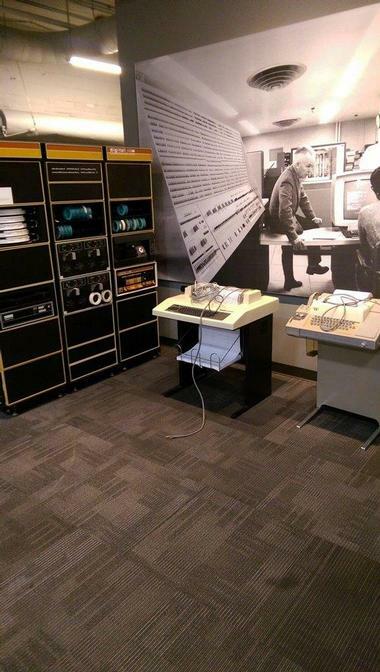 About 60 retro-looking computers, from the mid-20th century to today, have been meticulously restored and are now fully functional. This museum thrills youngsters who cannot believe that their parents and grandparents actually used those machines for their work. Where is the mouse? What is a floppy disk? What, no Internet connection? Filmmakers often borrow some of the museum pieces when they need authentic equipment for movies set in the mid-20th century. Located in Lake Union Park, the Museum of History & Industry (MOHAI) houses a collection of almost four million artifacts and photographs of Seattle and the Puget Sound area. Because of the huge number of items, only about 2% of the collection is on exhibit at the museum’s galleries at any given time. Its galleries include True Northwest: The Seattle Journey, The Bezos Center for Innovation, The McCurdy Family Maritime Gallery, and more. In addition to its permanent exhibits, the museum also has several temporary exhibits, a museum store, a cafe, and education programs, as well as public events. As you stroll through Seattle’s Pike Place Market, stop by Beecher’s Handmade Cheese to try some incredible mac and cheese. Once you enter this lovely, bright restaurant, you’ll quickly realize you’ve entered a genuine cheese factory. Only a glass partition separates diners from the cheese-makers, so you can watch the vats of boiling milk and craftsmen making the restaurant’s award-winning cheeses. Owner and cheese-maker Kurt Beecher Dammeier works with a range of dairy farmers from the region to ensure that he gets only uses the best milk available, with no hormones or additives. 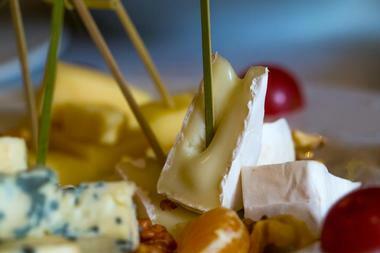 After all, you can’t have good cheese without good milk. The cheese-making process is very similar to the one producers used a thousand years ago; Kurt has only added a bit of new technology. 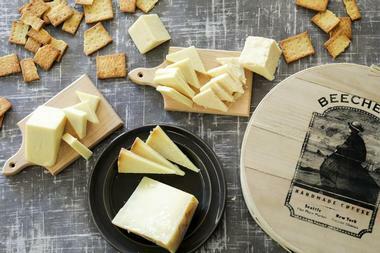 Don’t forget to buy some cheese for later in their attached shop – try their award-winning 4-year Aged Flagship cheddar. The Woodland Park Zoo is an integral part of Seattle life, and the city’s population cares about what happens here. When the zoo brought Sam, a male siamang, as a potential suitor for their female siamang Brioni, many came to say hello and wish them luck. Everyone is hoping the two will get along, as siamangs are endangered apes from Indonesia, and increasing their population would be great. Founded in 1899 on the estate of Guy Phinney, a rich Englishman who wanted to have his own park, Woodland Park Zoo is now the largest animal collection in Washington State. The zoo provides spacious habitats for nearly 1,000 animals from nearly 300 species. 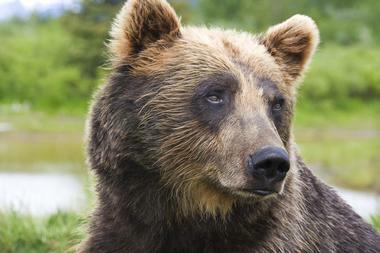 More than 40 of them are endangered, and 17 are threatened or vulnerable. The zoo’s large park also features a botanical collection that has 92,000 plants from 1,300 species. The park is managed by the Woodland Park Zoological Society, which also raises funds for new collections and acquisitions. 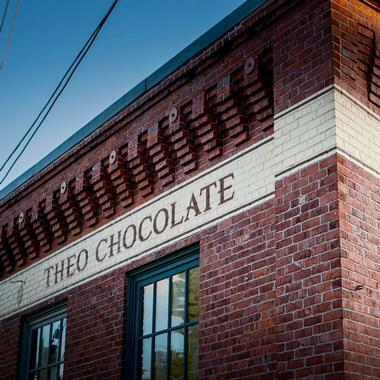 Located in Seattle’s Fremont neighborhood not far from downtown, the Theo Chocolate Factory is the place where you can learn what happens to beans from Africa and Central America before they become chocolate. When you tour the factory, you’ll definitely have the opportunity to taste some of the best chocolate in the world, and you’ll also learn about fair trade, the lifestyle of the bean farmers, and the ways in which the Theo Chocolate Factory is changing their lives. The first part of the factory tour will explain how founder Joe Whinney pioneered fair trade practices in the US and what he does to ensure that all beans he uses to make his chocolate are purely organic. The tour provides fascinating information, and the chocolate you will sample is simply divine. You will also visit their Confection Kitchen, where chocolatiers get to play with ingredients like caramel, marshmallows, and various kinds of chocolate, all of which are used to develop fresh new creations. With influences from Native American culture and the area’s thriving fishing industry, Seattle cuisine is definitely unique. The city has a steady supply of good, fresh fish, a rich wine producing culture, and a lively microbrewery scene, and eating in Seattle means trying many new things. It’s even more fun learning how to make these tasty treats with Eat Seattle Cooking Classes. The classes are held in the impressive commercial kitchen of Pike Place Market, and you will learn from one of the renowned and highly trained company chefs, whose ranks include Emily Moore, Cris Miller and Liz McCune, owner of Eat Seattle. You’ll start with a stroll through Pike Place Market where you will learn how to select the best ingredients. In the kitchen, the instructors will teach you how to turn fresh, organic ingredients into delicious Northwestern cuisine. You will get many useful cooking tips and tricks, and best of all, you’ll get to eat the final result of all your hard work. 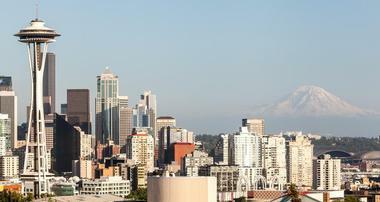 Did you know: Seattle is sometimes called the Emerald City. Even if you don’t have a lot of spare time during your visit to Seattle, you should definitely pencil in a trip to Chihuly Garden and Glass. 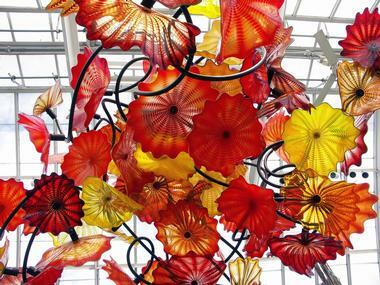 It is a long-term exhibition by artist Dale Chihuly that opened in 2012 at Seattle Center. Chihuly’s work is magical – there is simply no other way to describe it. He plays with glass, light, and the imagination of viewers by creating compelling and dream-like art pieces. 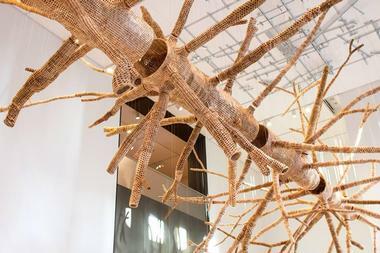 He designed the art space specifically for this exhibition. Visit eight galleries to see Chihuly’s comprehensive art collection, and keep in mind that the culmination of your visit will be the Glasshouse. It is a 4,500-square feet space filled with lights, colors, and an enormous, out-of-this-world 100-foot tall suspended sculpture in reds, yellows, oranges, and amber, made of thousands of individual pieces. When you go out to the garden, the magic continues. Chihuly planted his Crystal and Icicle Towers and Reeds on Logs among real, breathing scarlet daylilies, crimson camellias, dogwoods, fuchsias, and many trees. You’ll never want to leave. The Space Needle is a landmark and celebrated icon of Seattle. Built in the Seattle Center for the 1962 World’s Fair, the Space Needle is a 605-foot high observation tower located on Broad Street. The Space Needle was built to withstand strong winds, earthquakes, and hurricanes. From the observation deck and the rotating SkyCity Restaurant, visitors are treated to amazing views of downtown Seattle and the surrounding islands, Elliott Bay, Mount Baker, Mount Rainier, and the Cascade and Olympic Mountains. The SkyLine level of the Space Needle is available to rent for private functions like parties and receptions. The three writers Linda Jaech, Frances McCue, and Andrea Lewis always believed that Seattle needed an accessible center for local writers and readers, a venue in which they would find a community of peers and create new work. So, in 1997, they founded the Hugo House, a non-profit community writing center. 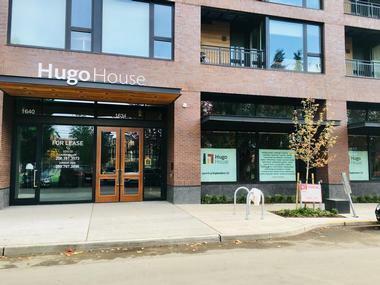 They named their art and literary center after Richard Hugo, the Seattle-born poet and writing teacher who wrote about overlooked people and places. In 2000, the house added new programs such as Cheap Wine and Poetry, Cheap Beer and Prose, ]and the Made at Hugo House fellowship. The house organizes more than 100 events throughout the year, most of which are free. The events are a mix of readings, craft talks, discussions, interviews, and other events with renowned authors, emerging writers, and talented new and local voices. The EMP Museum, formerly known as the Experience Music Project and Science Fiction Museum and Hall of Fame, is a museum that focuses on popular culture. Founded by Microsoft co-founder Paul Allen in 2000, the museum displays many compelling exhibits and provides several public programs such as Pop Conference, which is a gathering of musicians, critics, and academics. The museum is housed in a 140,000 square foot building designed by Frank Gehry; this building contains several galleries as well as one of the world’s largest indoor LED screens. There are many interactive exhibits including Sound Lab where guests can try the hands-on tools of rock ‘n’ roll with musical instruments. The Wing Luke Museum of the Asian Pacific American Experience, otherwise known to locals as the Wing, is a history museum located in this historic hotel in Seattle’s Chinatown-International District. The museum works on helping visitors to understand the experience of Asian Pacific Americans living among them, to share their history and experiences, as well as the history of Chinatown-International District and what makes it unique. The Wing’s permanent collections contain more than 18,000 items such as artifacts, documents, books, photographs, and oral histories. More than 26 ethnic groups are represented by the museum’s permanent and temporary exhibitions, which cover Asian American art, history and cultures. 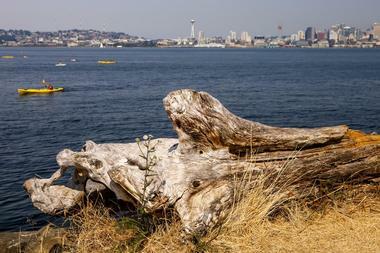 Located on Alki Avenue in the West Seattle neighborhood of Seattle, Alki Beach Park is a long narrow 2.5-mile strip of beach running from Duwamish Head on Elliott Bay to Alki Point. Covering nearly 136 acres, the park is popular with bicyclists, joggers, rollerbladers, and volleyball players. Here, you can take advantage of amazing views of the Olympic Mountains and Puget Sound with its many sailboats and ferries. Facilities include a boat launch, fire pit, picnic sites, and restrooms. Other points of interest include a bathhouse that houses an art studio, a monument that commemorates the landing of the first white settlers in 1851, and an old 2.5-ton anchor. The Seattle Art Museum, known as SAM, is located on First Avenue in Seattle. The museum consists of three facilities: the main museum in downtown Seattle, the Seattle Asian Art Museum on Capitol Hill, and the Olympic Sculpture Park on the waterfront. 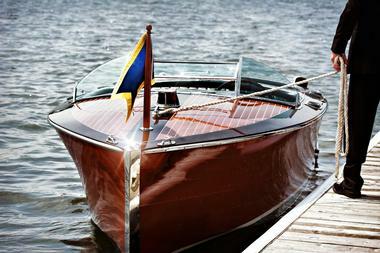 The collection began in 1933 with just under 2,000 pieces. Today, it contains about 25,000 works of art. The museum is known mostly for its collections of ethnic art and modern art, but it also has some traditional European pieces. 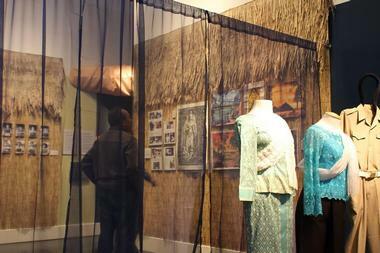 The museum also hosts traveling exhibitions to round out its collection. Leonardo Lives was an exhibition that displayed da Vinci’s Codex Leicester. There are also two libraries in the museum. 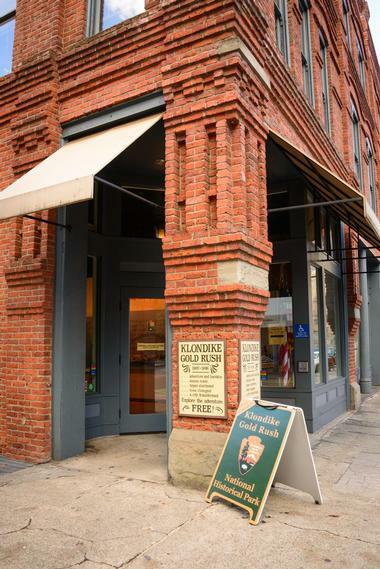 Housed in what was formerly the historic Cadillac Hotel, the Seattle Unit of the Klondike Gold Rush National Historic Park is located on Second Avenue within the Pioneer Square Historic District. The Visitor Center contains indoor displays and exhibits. Perhaps it is surprising, but there are no outdoor areas of this park, which makes it different from most of the other National Park Service parks. The exhibits show visitors how people in the past left everything to travel to the Yukon in search of gold. The park offers summer programs such as gold mining and panning techniques and park movies such as Seattle; Gateway to the Goldfields and Gold Fever; Race to the Klondike. 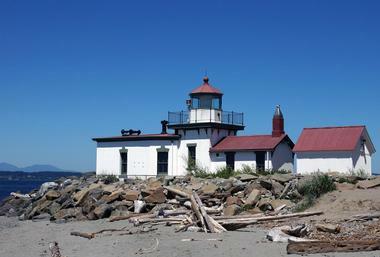 Located on Discovery Park Boulevard, Discovery Park is the largest park in Seattle, covering 534 acres. Operated by the Seattle Parks and Recreation Department, it is a natural park that occupies most of what used to be the Fort Lawton site. The park, located on Magnolia Bluff, looks out over Puget Sound and the Olympic and Cascade Mountains. There are many paths and trails that wind through the park. The park’s landscapes are kept in a mostly natural state and include open meadows, forests, sand dunes, sea cliffs, and more. Picnic tables, a children’s play area, and tennis courts are some of the facilities. Located on Arboretum Drive, the Washington Park Arboretum and its rare plants and trees take up most of Washington Park on the shores of Lake Washington. It is a joint project of the Arboretum Foundation, the Seattle Department of Parks and Recreation, and the University of Washington. Established in 1934, the arboretum sits on land that was once logged by the Puget Mill Company. One of the most popular areas of the arboretum is Azalea Way; in the springtime, it is resplendent with its blazing colors, and it is exceptionally popular with artists and photographers. Located at the south end of the arboretum, the Japanese Garden is managed by the City of Seattle.